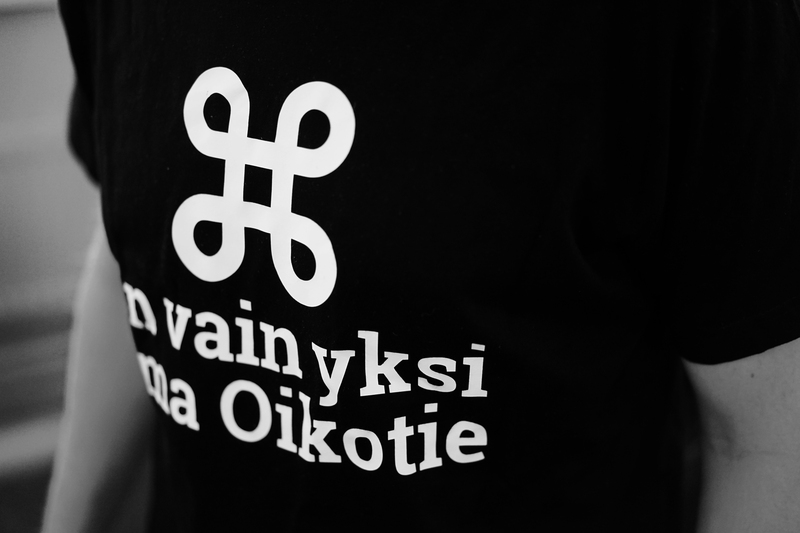 Oikotie is a popular online marketplace in Finland. They partnered with Idean to create a world-class digital market that helps users find the shortest path to the perfect match – be it a new job, an apartment, a car, a rare piece of furniture, or anything in between. Together, we envisioned a service that uses Oikotie’s vast amounts of data to bring you personally relevant recommendations, ensuring that you find your right match. 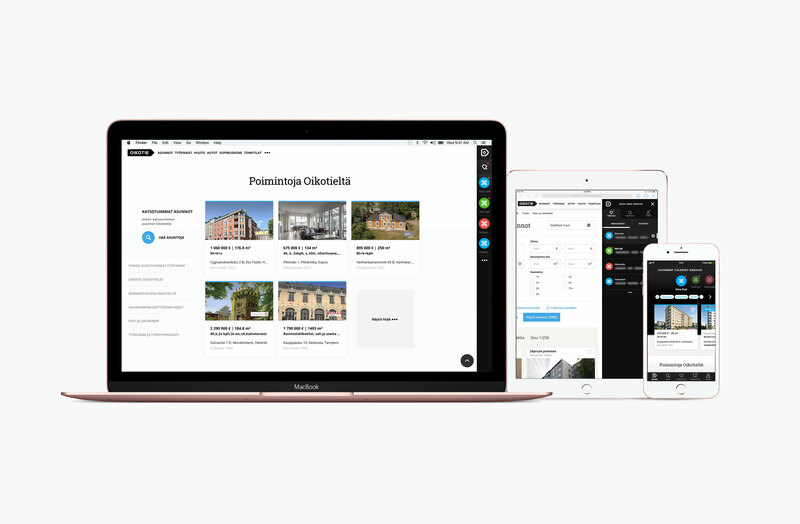 Oikotie had decided on a new business strategy: they wanted to unify their vast digital service offering – consisting of a dozen websites and several mobile apps – under a single, strong marketplace brand. This new strategic direction was already visible in Oikotie’s brand marketing. The next step would be to bring the service to life. Together, we began exploring the opportunity of displaying a unified front for end-users and finding synergies between internal business units. The outcome was a new service concept playfully named “The Long Shortcut.” It represents the idea of that by packaging Oikotie’s entire offering into one application, in a personal way. Oikotie can now better understand its users and predict their next move – providing an even quicker path to the perfect match. 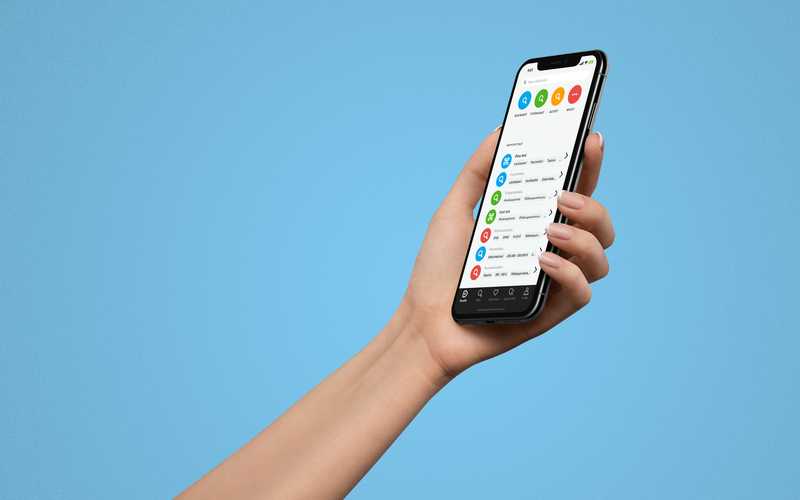 The first representation of the new concept is Oikotie’s new mobile app, the first version released in May 2018, with big plans for the future. Bringing the new service concept to life was not a one-off project, but a long-term commitment towards seamless user experiences and upholding Oikotie’s brand promise. This required both internal and external development for Oikotie’s renowned ecosystem of digital services. 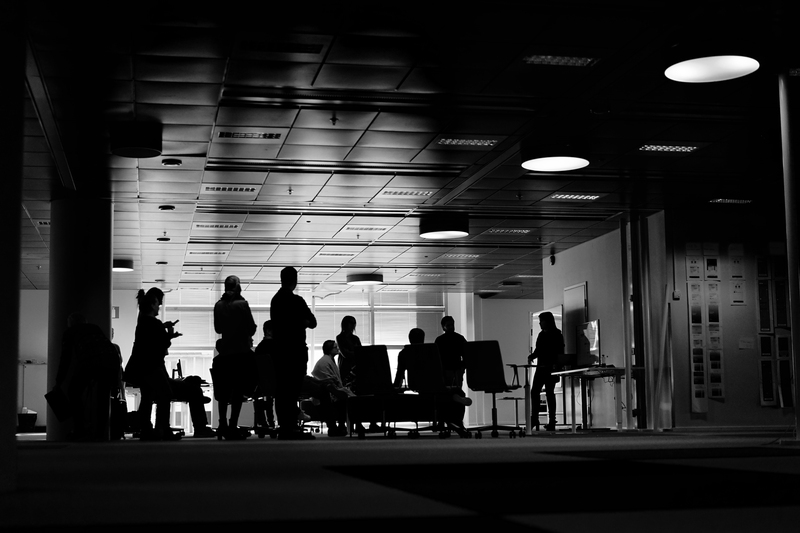 The concept has affected not only the service end users, but it has also paved the way for experimenting with new business models and reinforcing collaboration within the Oikotie organization. A shift towards a more unified Oikotie experience has been seen a positive change among both our client and their clients. In collaborative workshops, we clarified the strategic direction, understood the trends affecting the industry, and created a shared vision of what the future holds. Interviewing Oikotie’s customers helped us identify opportunities for new business, and build a backlog of new business model experiments. Interviewing end-users gave us the ever so crucial understanding of user hopes and needs, which we used to set our design principles and priorities. Through continuous prototyping, we were able to gather feedback from end users, business customers, as well as Oikotie’s internal product teams, and iterate our design accordingly. As the first representation of the new concept, we put our focus on building a new mobile app that served as a platform for experimentation. 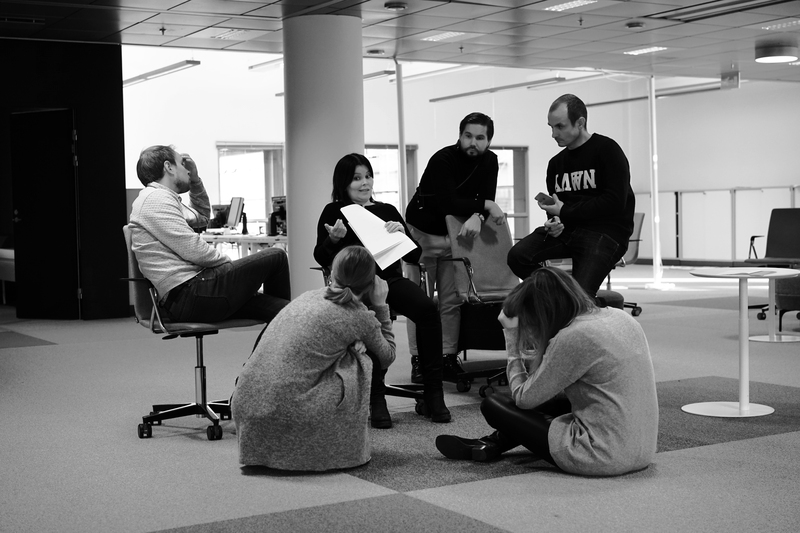 Together with our partner Codemate, Idean has been involved in every step from first design explorations to usability testing and from backend architecture to native mobile development for iOS and Android. The first version of the app was released in May 2018, instantly reaching the number 1 position in lifestyle apps in Finland with a growth rate of 1,000 downloads a day. Six weeks after the first release, Android is the dominant platform among Oikotie users and has gained over 10,000 users and iOS had close to 10,000 users.